Facebook Ads Manager users now have the option to download all of their monthly invoices. Reader Or Fialkov of Fialkov Digital shared the screenshot above. Ads Manager users: Will you take advantage of this feature? 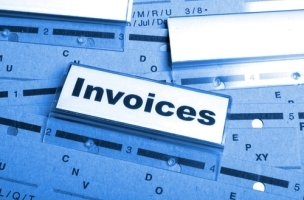 Generic invoices image courtesy of Shutterstock.